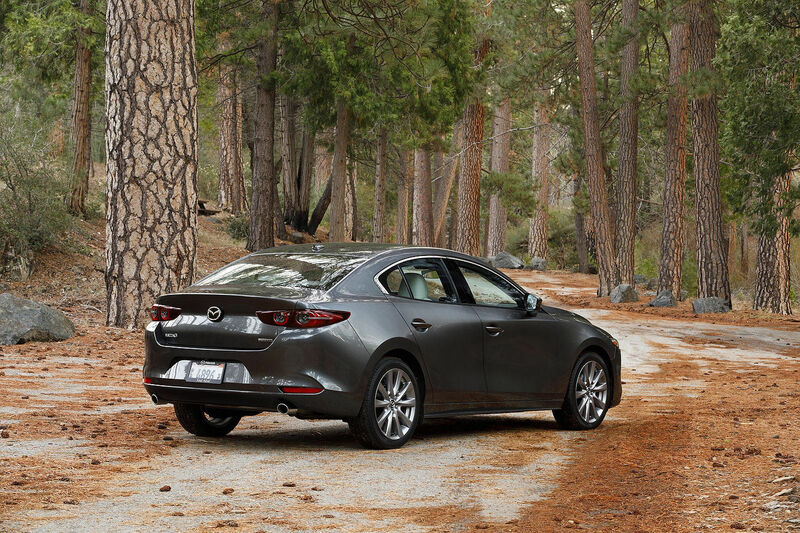 The Mazda3 has been on the market since 2004, and since then it has positioned itself as one of the most fun-to-drive and sporty compact vehicles in its crowded and competitive segment. For 2017, Mazda makes a few changes to the 3 in order to ensure that it remains competitive in its class. 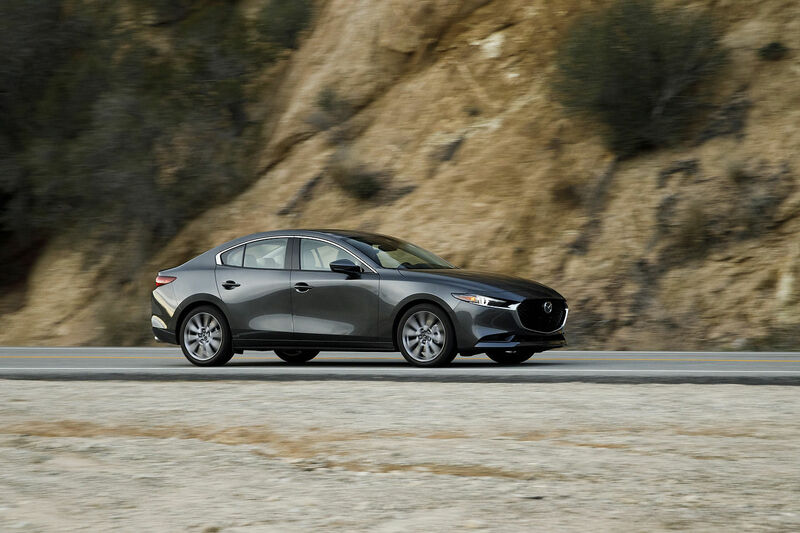 The improvements made to the 2017 Mazda3 are partly cosmetic, but the most important change is the addition of G-Vectoring Control, a new technology that modifies the amount of torque sent by the engine to the wheels based on how the car is being driven. The ultimate goal is to improve both comfort and performance, and simply make the car behave better. "Mazda is striving to become an irreplaceable presence in the lives of our customers, to create a special bond with them and to be a 'one-and-only' brand they will choose again and again," said Masamichi Kogai, Mazda's President and CEO. "In order to do that, we will continue updating our models with next-generation technologies based on our human-centered development philosophy, without concern for the timing of redesigns." 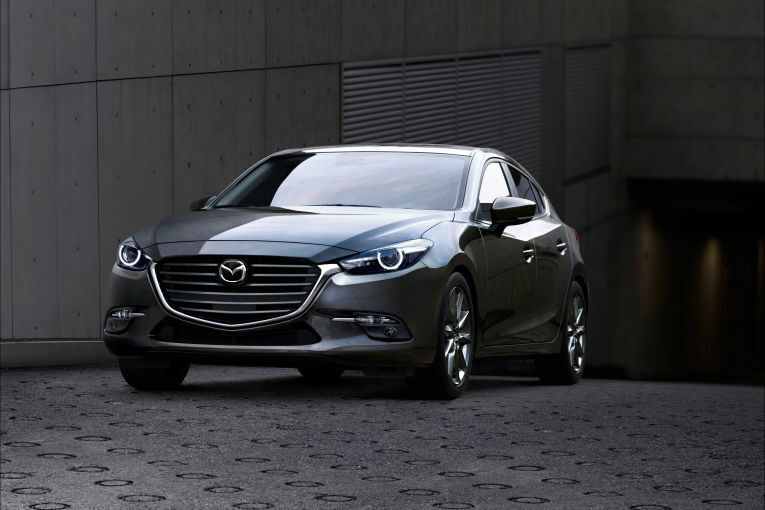 To learn more about the new 2017 Mazda3, contact us today at Kentville Mazda in Kentville, Nova Scotia.